Make that dream score using this MLB New York Mets bowling ball! Whether you're taking out that pesky spare or scoring that strike, this ball is ideal for any bowlers arsenal! it is possible to get a non plastic ball (resine or similar ) with the mets logo? Hello! 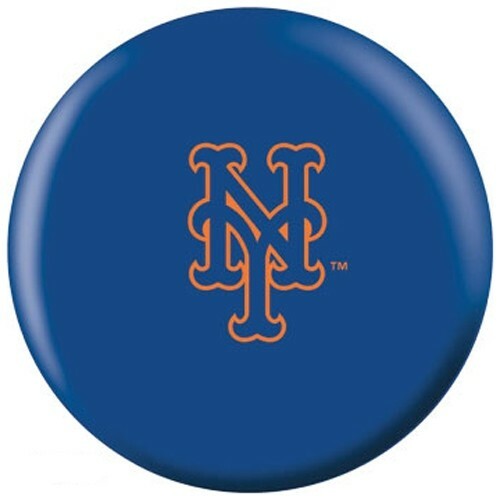 Unfortunately, the Mets logo will only be available on a plastic/spare ball. Due to the time it takes to produce the OnTheBallBowling MLB New York Mets ball it will ship in 1-2 weeks. We cannot ship this ball outside the United States.